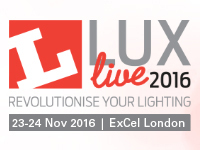 The Indelague Group gladly invites you to visit our stand at Lux Live 2016, London. 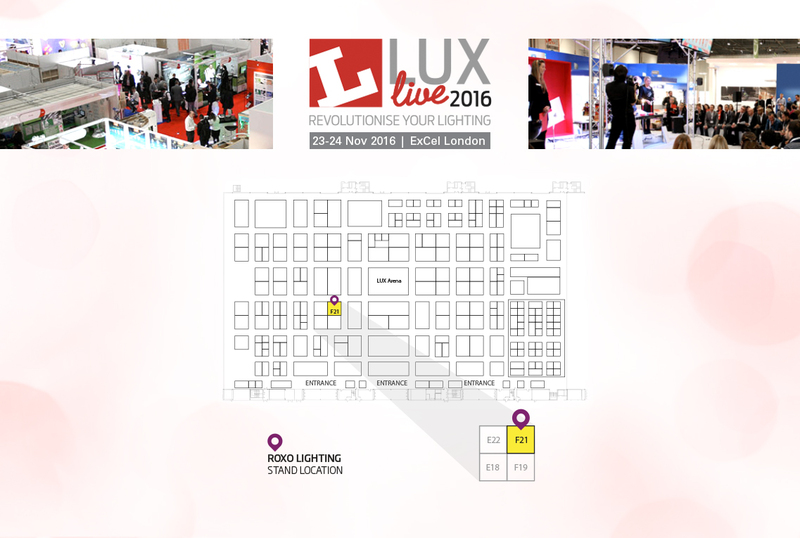 We will welcome you at our booth, where you can see and learn about our new products. You can try our new proposals on our booth F21. We look forward to welcome you there!